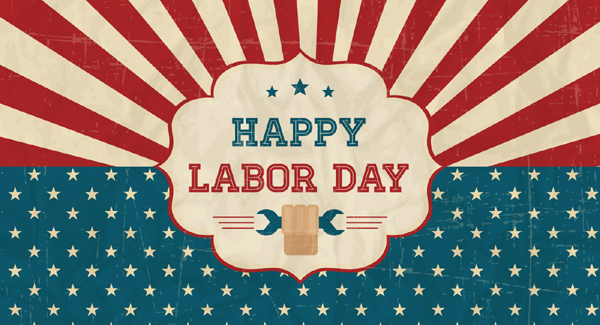 The Kore offices will be closed Monday, September 4th to celebrate Labor Day. Learn more about the history of Labor Day and why we celebrate this holiday. We will be enjoying a long holiday weekend with our families and friends for this unofficial end of Summer. Hopefully you will be doing the same. We wish you a fun and safe Labor Day weekend! Normal business hours will resume Tuesday, September 5th at 6:00 a.m. PDT.